Is This Mystery Figure Bigfoot? 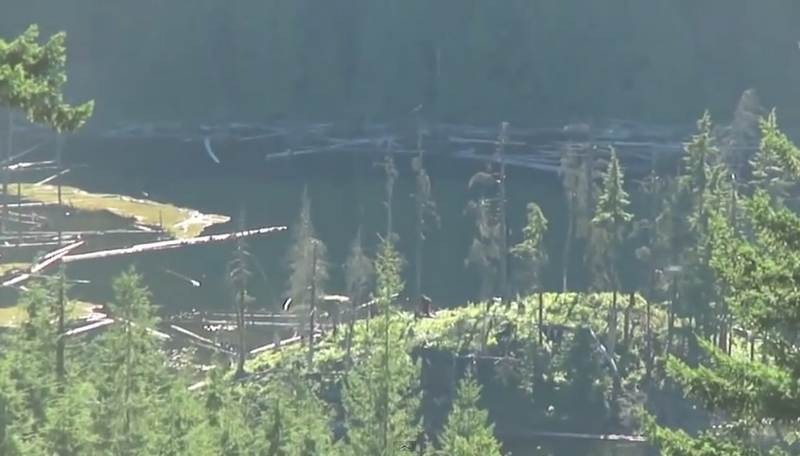 Video shot in Canada's remote mountains shows a large creature apparently covered in thick, dark hair, lumbering around on a forested hilltop. Sasquatch spotted in the remote mountains of Mission BC! Not a at all a true fan,or believer of the wonderful power,and ease of the ZOOM button,,AT All,,LOL! To bad. This could've been a doozey too!!! It was Fraud Standing, out looking for an ounce of credability.